Over the past few decades, the applications of membrane technology for wastewater treatment and drinking water production have undergone accelerated development. 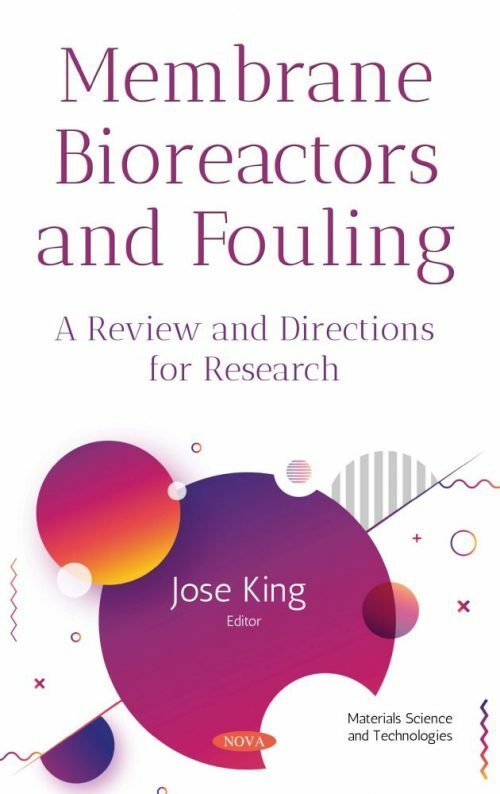 In Membrane Bioreactors and Fouling: A Review and Directions for Research, to better understand membrane fouling, membrane categories and major foulants are identified fundamentally. Due to their effective contaminant rejection ability and robust chemical, mechanical and thermal stabilities, polymeric membranes are commonly used in water and wastewater treatments. Thus, the current progress in the production and characterization of polyethersulfone membranes containing graphene oxide with antifouling properties are reviewed. Next, biofilm formation is discussed along with the factors influencing the attachment and consequent growth of microorganisms on the surface of the membrane. The common biofouling mitigation methods such as feed pre-treatment, membrane cleaning and membrane modification for preventing the formation of biofouling are also presented. The authors propose that it is essential to completely understand the dynamic changes in membrane foulants during a long-term operation for the development and implementation of fouling control methods. In this scenario, membrane fouling remains the most challenging issue in membrane bioreactor operation and attracts considerable attention in membrane bioreactor studies. An anoxic-oxic membrane bioreactor can effectively remove nitrogen. However, phosphorus removal in this system is not good enough. The authors propose the addition of metal salts directly into the oxic basin as a solution. Metal salts may inhibit biological phosphorus removal and other biological activities such as nitrification and denitrification that directly affect nitrogen removal. In the final study, membrane fouling during the anoxic-oxic-membrane bioreactor process operated at low dissolved oxygen was examined. Experimental results demonstrated the importance to optimise dissolved oxygen during the anoxic-oxic-membrane bioreactor process, with respect to removal efficiency and membrane fouling.